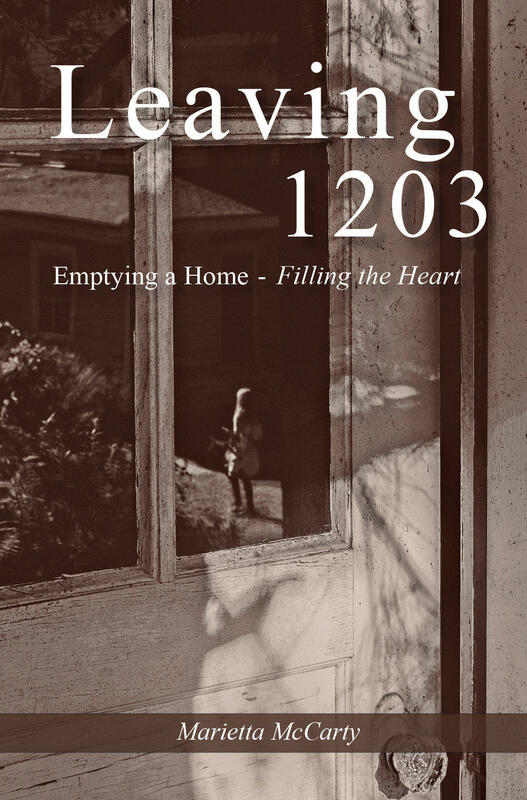 Our November Books & Brews features author Marietta McCarty discussing her book Leaving 1203 Emptying a Home- Filling the Heart: A love story of a house and its inhabitants. This simple home on a hill won the soulful appreciation of all the lives sheltered under its slate roof and within its brick walls. It was refuge when happy or sad, anxious or calm, sick or well young or old. Bereaved following her mother's death, McCarty faces the daunting task of emptying her beloved family home. How might she find a way through the inevitable emotional turmoil and accumulation of more than five decades in the house at 1203? Tuesday, November 13, 2018 at Pale Fire Brewing Company in Harrisonburg at 7pm. Wednesday, November 14, 2018 in Crozet at the Pro Re Nata Farm Brewery at 7pm. Marietta McCarty She is the author of bestseller Little Big Minds: Sharing Philosophy with Kids, Nautilus Gold Award winner How Philosophy Can Save your Life: 10 Ideas That Matter Most and the Philosopher's Table: How to Start Your Philosophy Dinner Club. 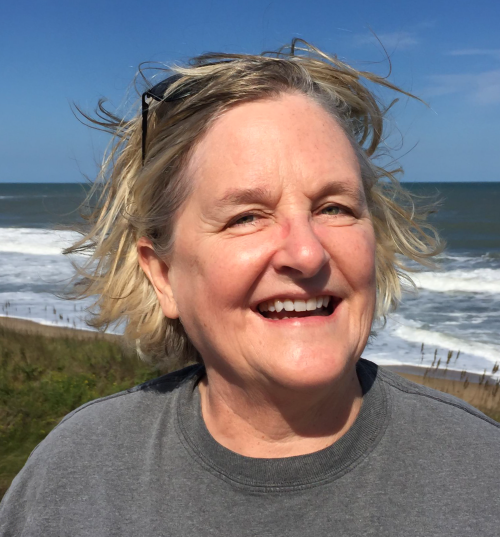 Marrietta enjoyed lively philosophy circles among her college students at Piedmont Virginia Community College in Charlottesville, Virginia for more than two decades before setting off on her career as an author. Her books lead her into new circles of fledgling philosophers of all ages- on playgrounds, in dining rooms, through back doors into kitchens, through front doors into libraries and restaurants, at business meetings and after-work parties.